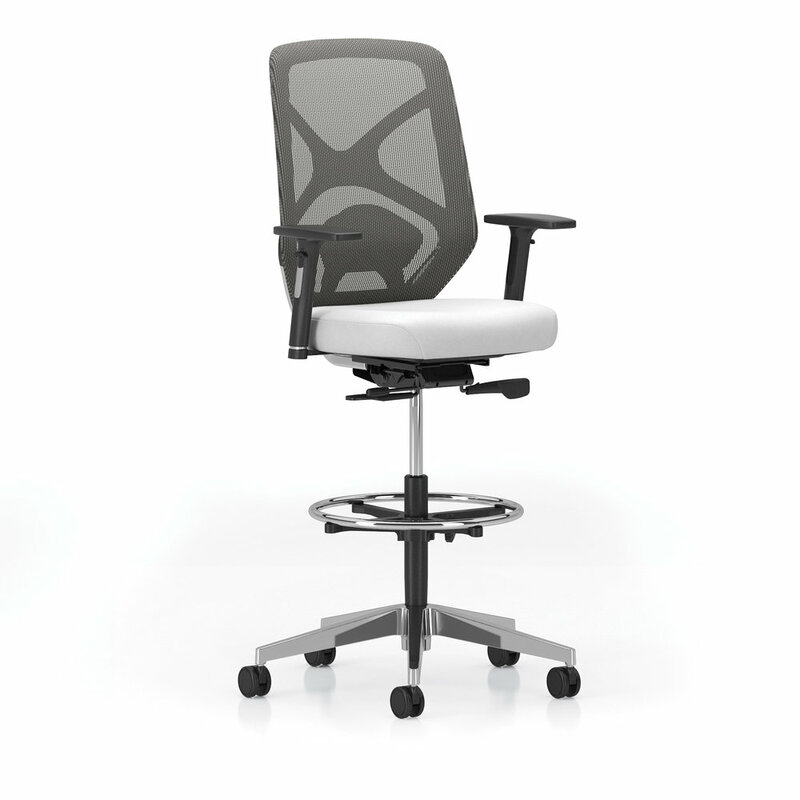 An extensive collection of newly-designed seating for task, managerial and meeting room applications, Callisto has above all else been engineered to provide a comfortable and supportive seating experience. 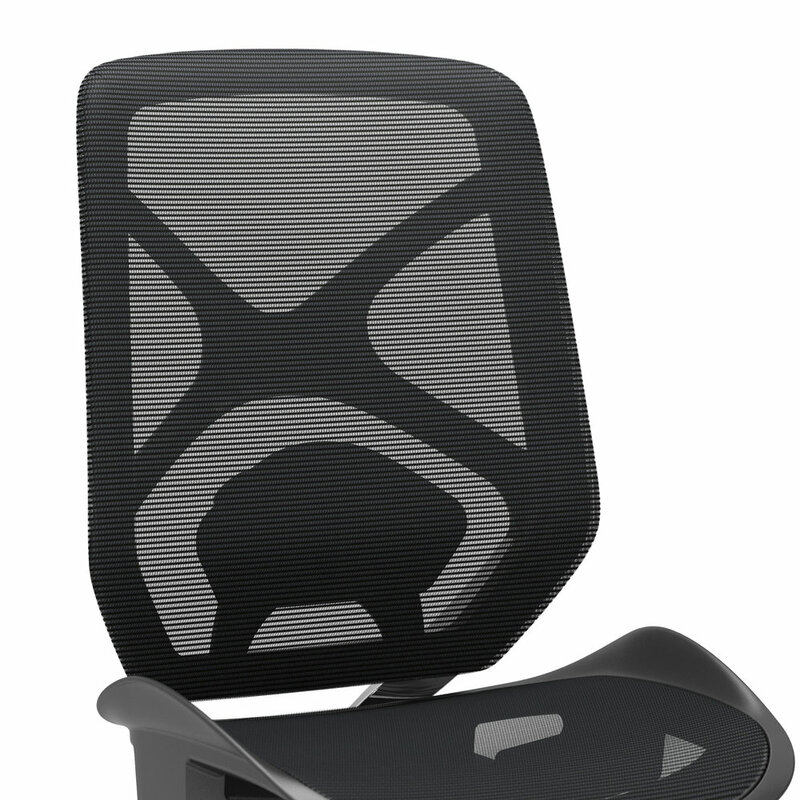 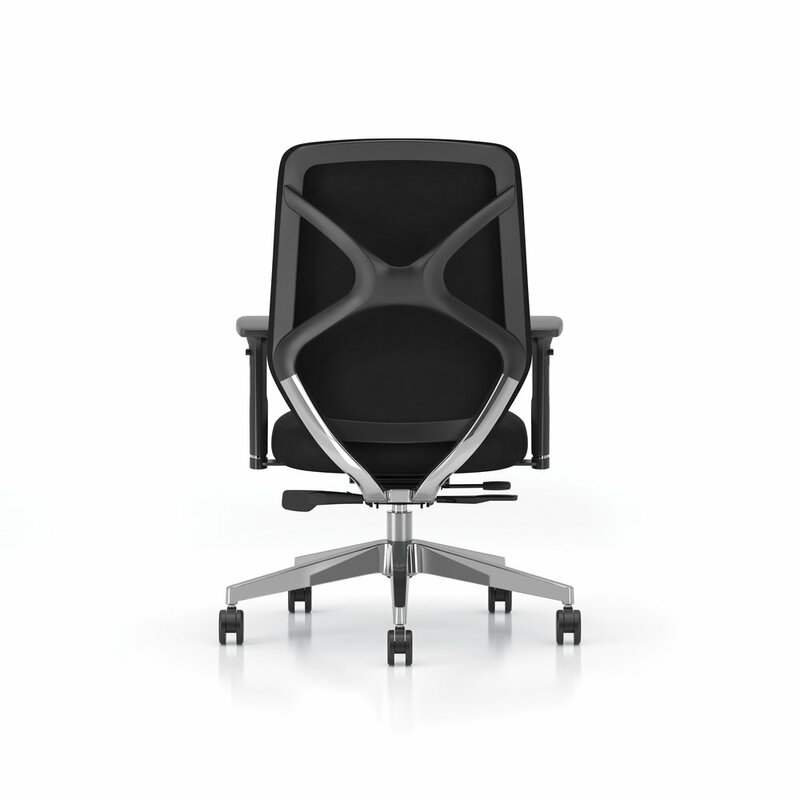 The back and seat forms were created using anthropomorphic research and leading-edge modeling software, giving Callisto shape and contours that lessen muscle fatigue during extended periods of sitting. 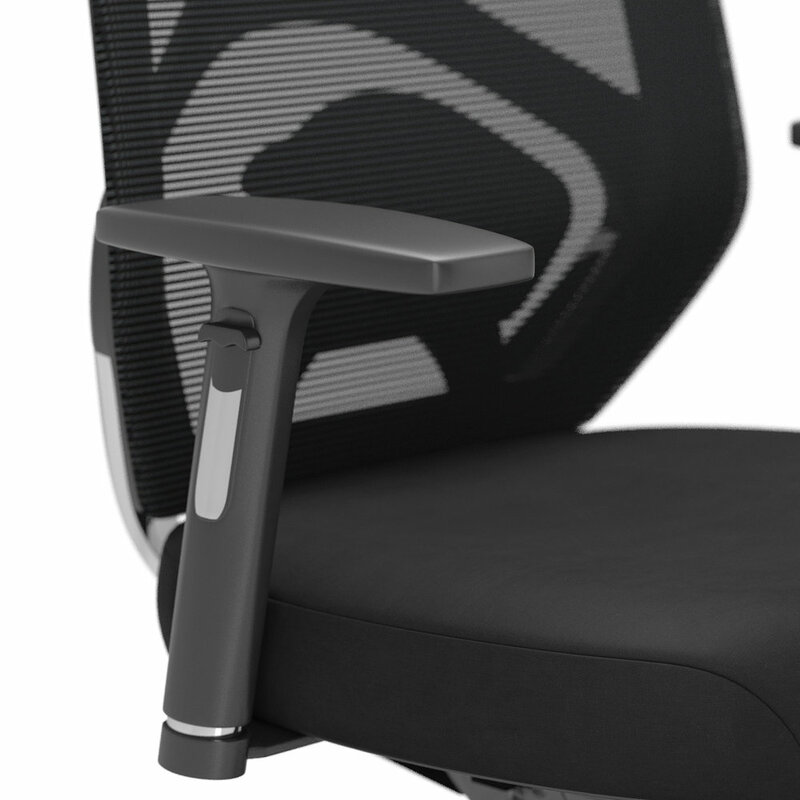 And Callisto’s proprietary synchro-tilt mechanism automatically adjusts tilt tension with the user’s individual body weight, simultaneously providing optimal movement and support through a full range of positions (and with a standard seat slider).